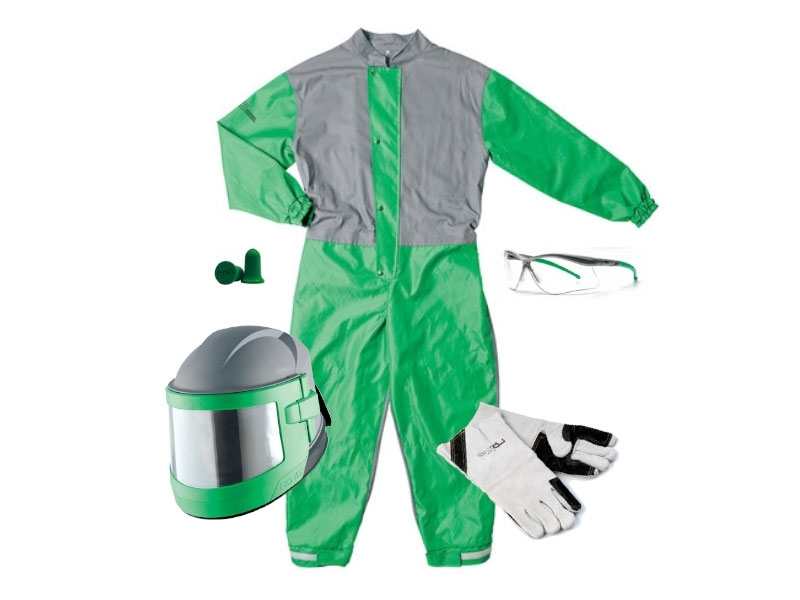 Blast and Spray Equipment, Spares & Consumables. UK Next Day Delivery. 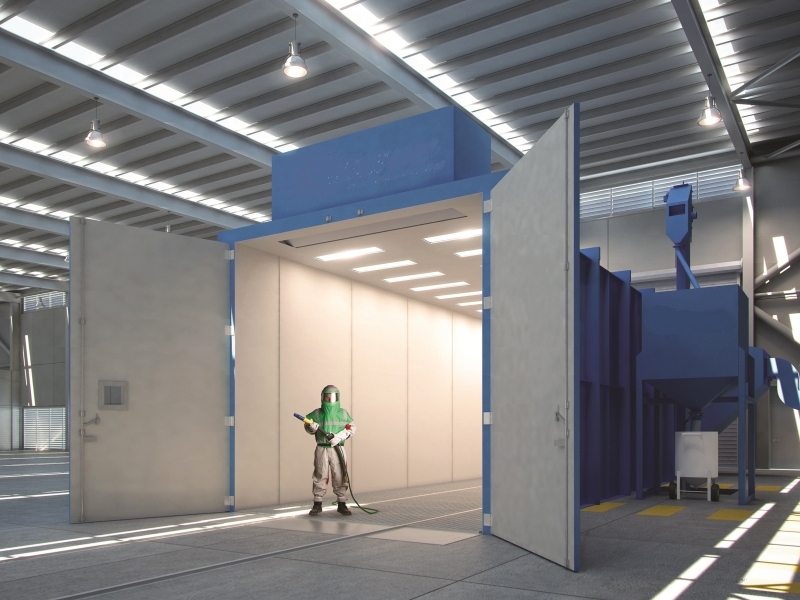 RS Blastech is the premier blast and spray equipment provider in UK & Europe. Next day delivery anywhere in mainland UK. 2 Day delivery for mainland Europe. Life is complex, but we'll try to make it that little bit easier for you within our field of expertise. 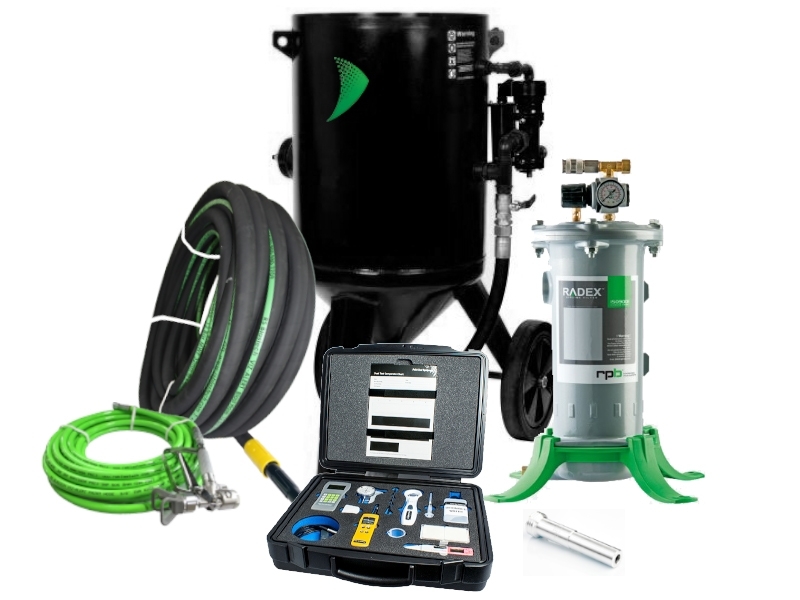 Quite simply, if your job involves blasting and spraying equipment or consumables, then we'll have what you need, where and when you need it, to help you get the job completed. 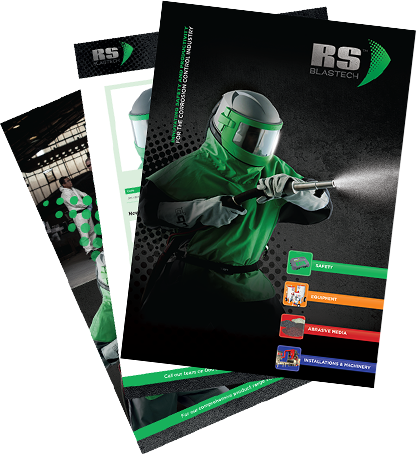 Edition 3 of the RS Blastech catalogue is now available! To view online or to request a printed copy, please see below. RS Blastech offers two categories of blast pots. View our full blast pot range below. 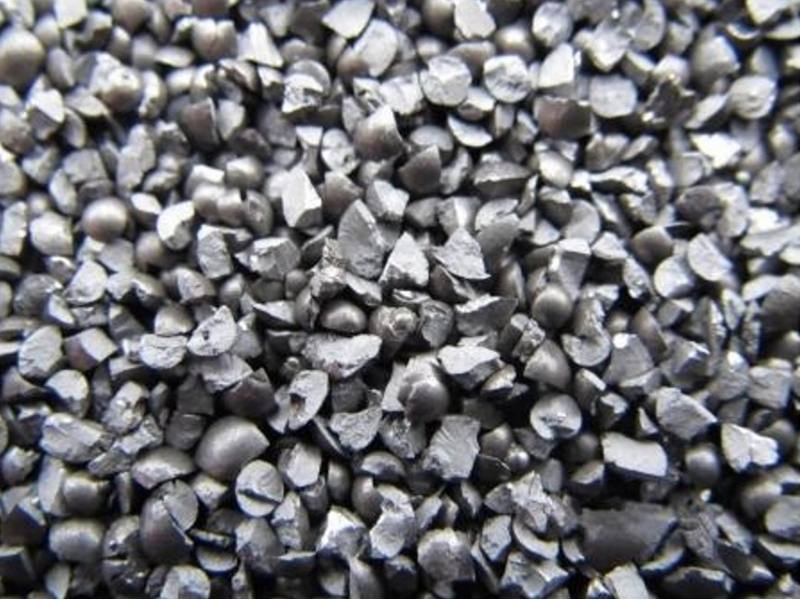 of industries and applications on the market. Edition 3 of the RS Blastech catalogue is now available to view online. For a printed version, please call 0800 980 7709 or place a request using the button below. Thank you for expressing interest in the RS Blastech Catalogue - please fill in the form below.